It's MONDAY!!!!!!!!!!!! Which means I get to show you another AMAZING Butterfly today. 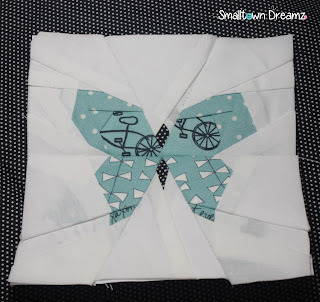 If you are just tuning in we are using the Butterfly Charm Block Paper Piece Pattern by Lillyella stitchery. 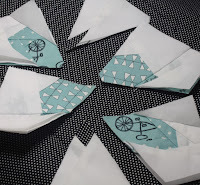 If you have never paper pieced before but would like to learn, I found an amazing tutorial by Connecting Threads. For this weeks Butterfly I used the Lucy's Crab Shack Charm Pack from Moda Fabrics. So I have to admit this butterfly is special to me this week. There is a secret hidden within the butterfly!!!!!!! 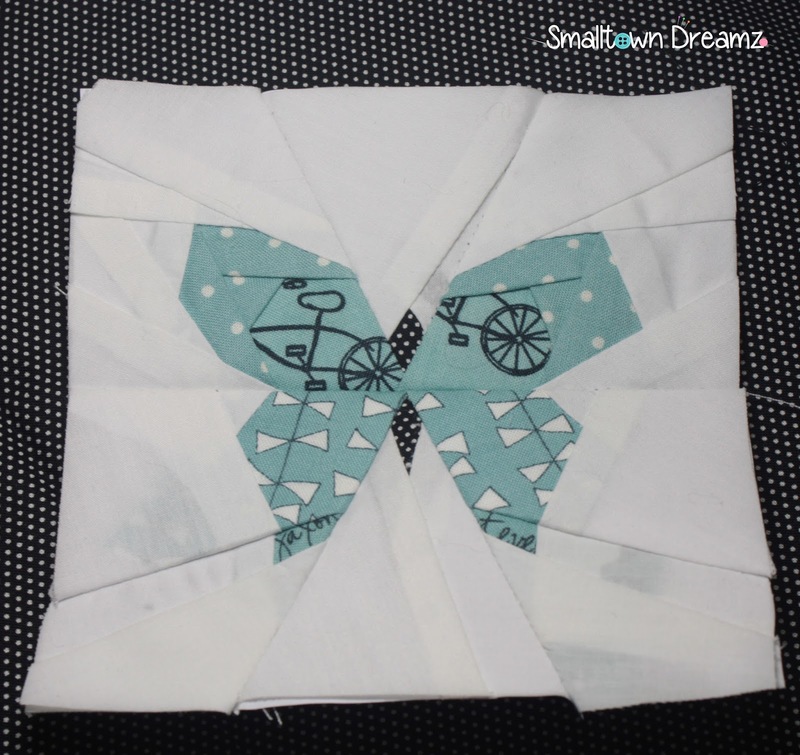 This is the third butterfly in the collection of patterns that you get. This one is called Cricket. These honestly work up so quickly. And remember this project is the first time both Crystal and I have ever tried our hand at paper piecing. It is just so much fun. I was able to get this butterfly done in just over an hour with minor distractions from the tiny humans. 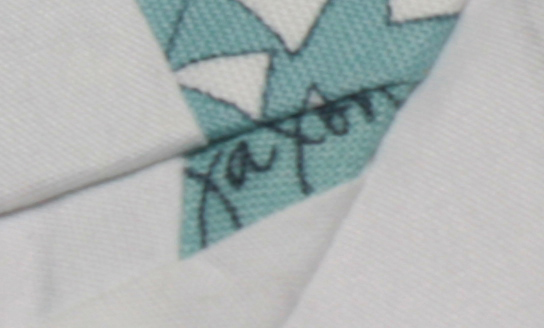 Speaking of tiny human so when I was piecing this fabric together there was one block that had a ton of names on it and behold in one of the corners of this single fabric square is my threenagers name. So I knew I had to squeeze that tiny corner of that fabric into my butterfly. Now the search is on.......I must find fabric that contains my oldest sons name. 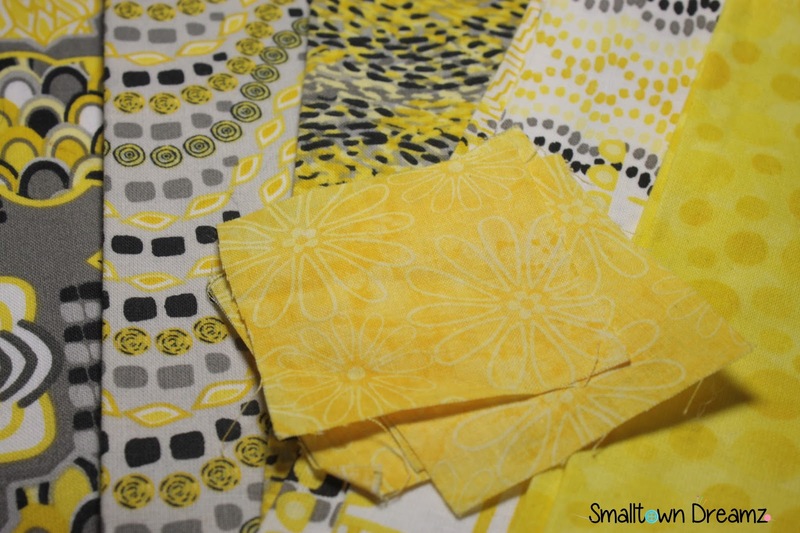 Here is the fabric for next week!!! If you’re joining in on the sewing fun, I’d love to see! Feel free to post pictures on or tag me on any social media site! Love that his name is in this week's square! Can't wait to see next week's!